Guitarist Nerissa has written the clear-eyed, literary lyrics and sister Katryna has provided a gloriously eccentric vocal delivery …Lots of backward glances and relationship foibles punctuate this quiet collection, which is ideal for harmony addicts and dreamers alike. 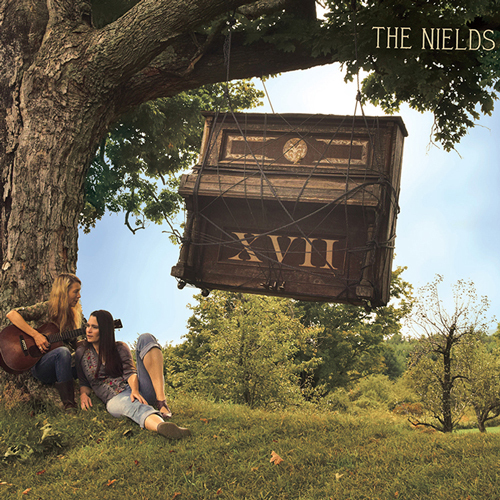 The Nields make clever folk pop full of sweet harmonizing. Sign up to receive Nields updates.